This beautiful couple kicked of my 2019 wedding season and I couldn’t be happier with how everything turned out. Rachel was a dream to work with and I loved all of her ideas for her color palette and decor. We were even able to add accents from both her and her husband’s grandmothers onto the stem of her bouquet. 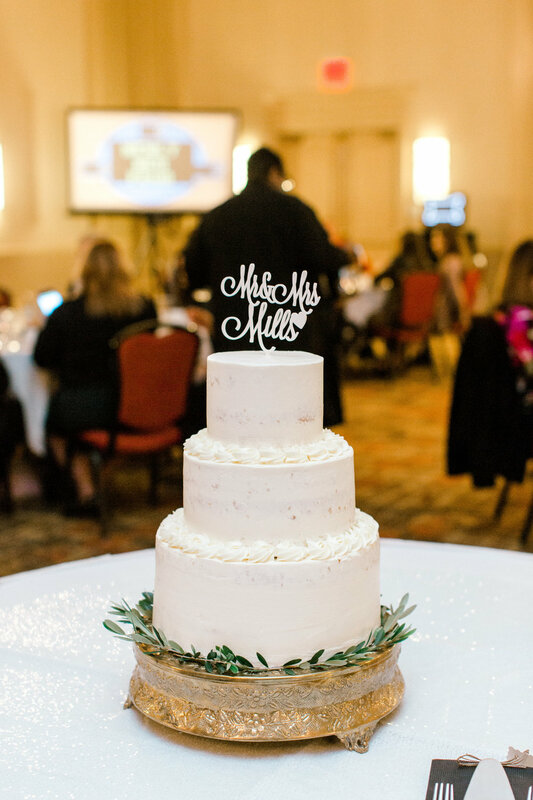 I LOVE adding personal touches like that on wedding day! 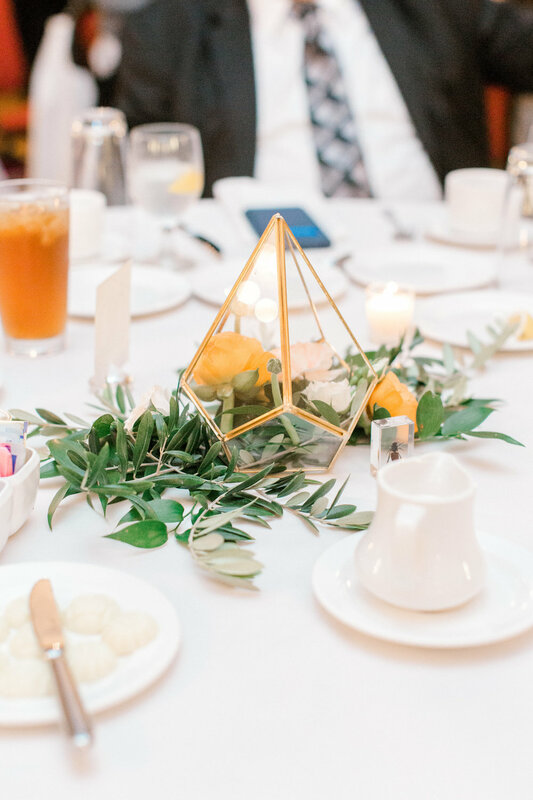 Scroll through to see a selection of the minimal, clean, and classic wedding flowers, captured so beautifully by Michelle Huffman. White peonies, elegance peach, orange, and white ranunculus, vendela roses, blushing majolika and white spray roses, silver dollar eucalyptus, salal leaf, olive branches, gypsophila/babies breath and Italian ruscus. Second Shooter: Birdie Lane & Co.